With it\\\'s generous dimensions and distinctive formal yet stylish design, the Catifa 70is another variant of the Catifa system. 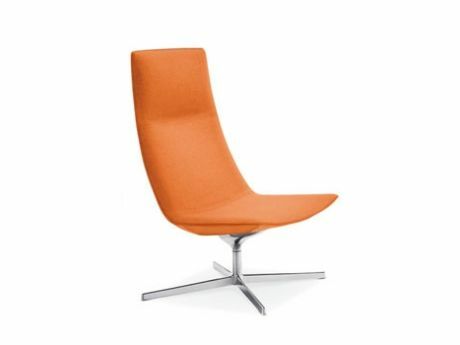 Catifa 70 comes fully upholstered in a wide selection of fabrics, leathers, faux leather and COM. Polypropylene shell available with CMHR foam. Base options in polished aluminium, chrome and painted steel.